.....I got nothin'. - "So what's your strategy?" So I guess there's something wrong with me. Other than the usual. Hey, did you know French prepositions aren't very useful during a Swedish oral exam? Also, oral exams involve neither giving nor receiving oral. Damn it. Anyway, an illiterate thing is me. I read: "A secret admirer will help you with your pants." I read: "...as a means of reaching Batman..."
...did I mention I'm about to have a Bachelor's degree in English? So pain's not a flavor... how strange of the French to not know that really it is! 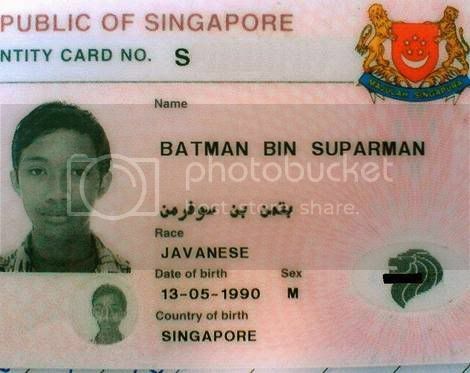 LOL... Batman's on your brain.